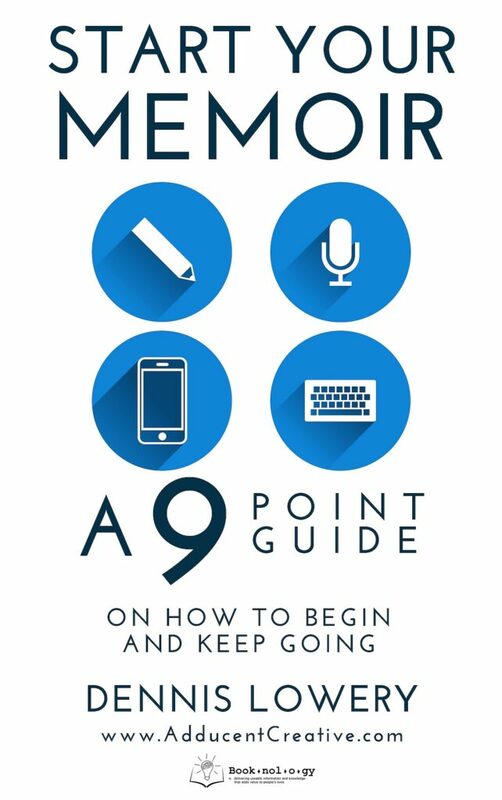 If you’re interested in a free copy (while available) of Dennis Lowery‘s upcoming guide: Start Your Memoir | A 9-Point Guide On How to Begin and Keep Going, please contact us and put SYM-Free-Guide in the subject line of your email. Business Fables: Motivational fable, parable or other fictional story that shares a lesson or lessons intended to be applied in the business world with the aim to personal or organization improvement. 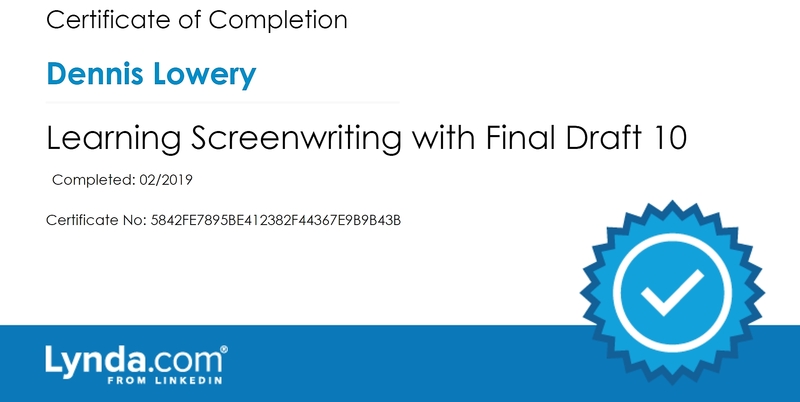 Screenplays: ). We’ve had two book-ghostwriting projects for clients—a creative nonfiction book and a novel—optioned for film or screenplay development. So, we’ve added the option of including a screenplay (along with their book manuscript) for clients based on their creative nonfiction or fiction ghostwriting project. Created using Final Draft (screenwriting software), this is a value-added enhancement for stories that have potential appeal to entertainment studios and production companies (the demand for good stories to develop for film, video and streaming media companies continues to grow). 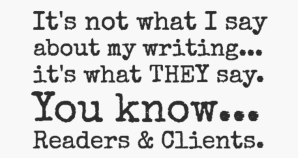 As standalone projects—not linked to specific book ghostwriting—by end of 2019, we’ll also offer Screenplay, Treatment, and Scriptment writing services for clients. Long-form Straight Nonfiction / Memoir starts @ $0.45 (forty-five cents) per word. Long-form Creative Nonfiction / Memoir starts @ $0.50 (fifty cents) per word. Short-form work rates have to be determined but will not be lower than the above (which are based on project higher word count). Long-form starts @ $0.55 (fifty-five cents) per word. *IMPORTANT: The precise rate per word and pricing of projects depends on many factors such as existing (source) materials available to work with: e.g. outline level of detail depth of concept, drafts, notes, diaries, journals, blog posts, published articles or research, etc.). Whether the project is nonfiction or fiction. Delivery timeframe. And ghostwriter attribution or non-attribution. Drop us a line today for a free quote! Learn More.